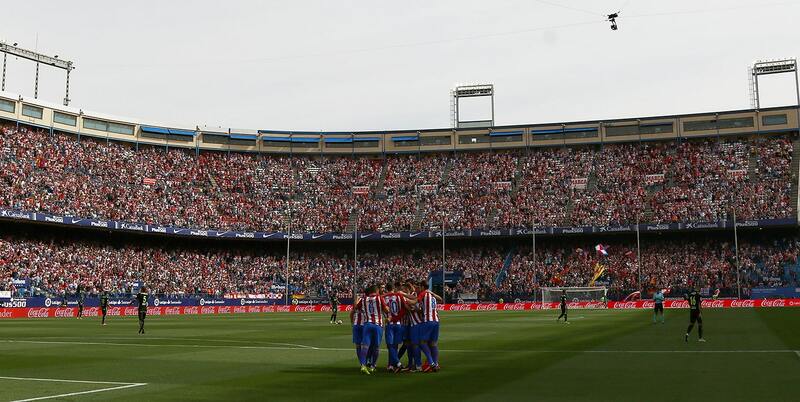 Atlético de Madrid is a team whose story is full of passion, redemption and damn good football! 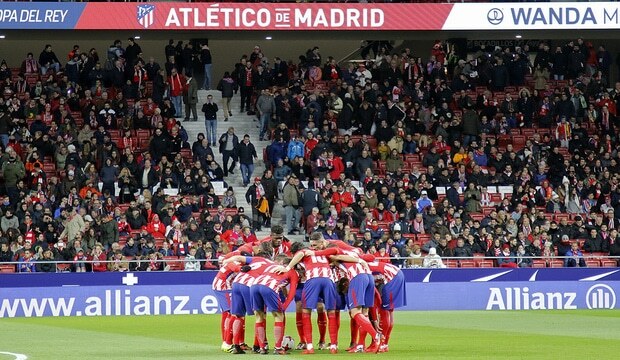 Referred to by fans as Atleti, the “underdog” team has risen in the ranks to become one of the best teams in the world and a strong opponent for Spain’s other mega-teams, Real and Barcelona. 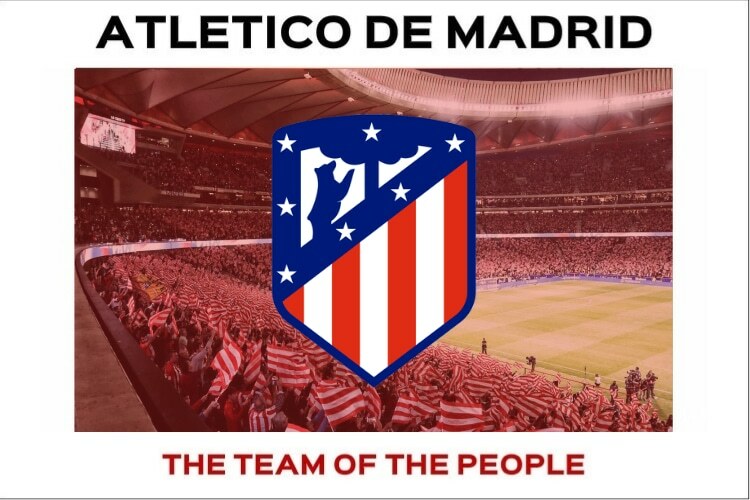 Known as the team of the people, Atlético has always stirred passion in their fans, who usually greatly oppose the massive and wealthy team, Real Madrid. 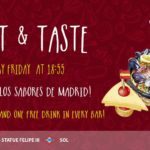 One could almost say that Atleti fans are very “anti-establishment” and view their team as true, genuine, and a representative of the average people of Madrid! Atlético de Madrid started from very humble beginnings, as a youth club for fans of Atletic Bilbao. The team slowly grew into a bigger club, attracting people who strongly opposed the bigger, institutional Real Madrid football club. 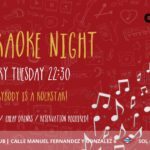 The team did not have much money, and created their headquarters in a working class neighbourhood and were known to use cheap, recycled materials for their jerseys which gave the team the nickname “Los Colchoneros“. Over time, support for the team grew and they worked their way up. Now, they have won La Liga and the Copa del Rey 10 times, the Europa League and the UEFA Super Cup. They have some of the best players in the league and are the 3rd most successful football team in Spain! 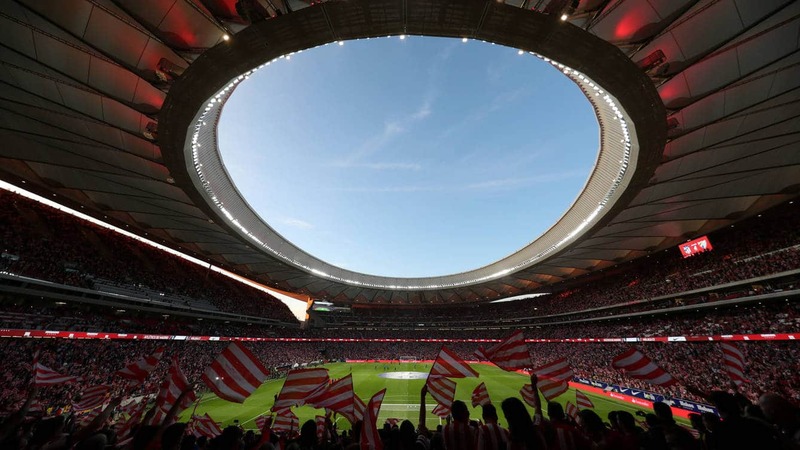 The brand new stadium for Atlético de Madrid is located outside of the city centre. Wanda Metropolitano fits about 68,000 spectators or more, with an open space concept and world class VIP area for their top fans! It’s first game was hosted in September of 2017 and welcomed the largest crowd to ever watch the team play at their own stadium! To learn more about the stadium, click here! 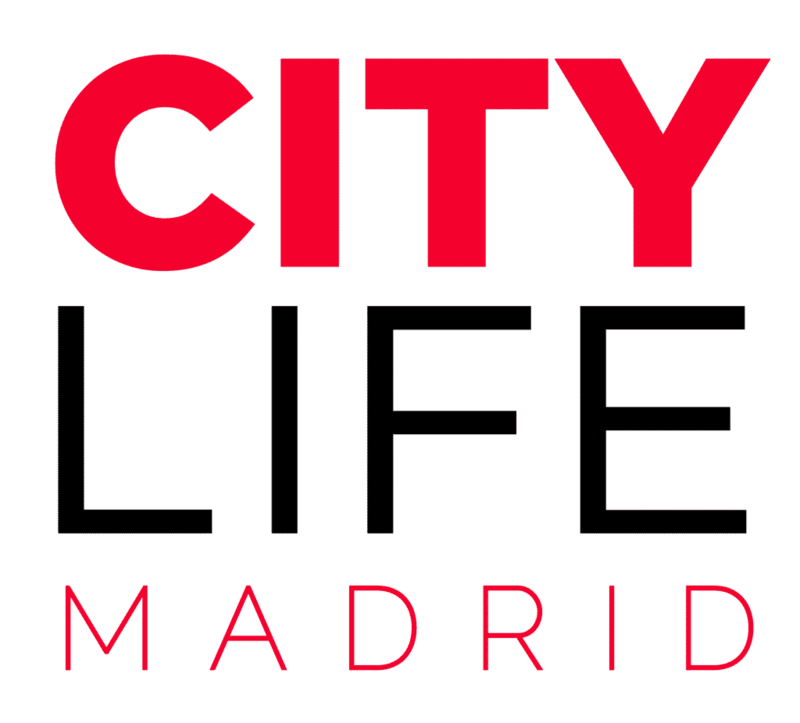 Good news: With your personal City Card you can enjoy a 20% discount on the Wanda Metropolitano Tour (stadium & museum). Click here to read more about the City Card. Hi, could i possibly purchase a ticket for at.madrid and juventus at the stadium a day or 2 before the game? Or on the day itself?